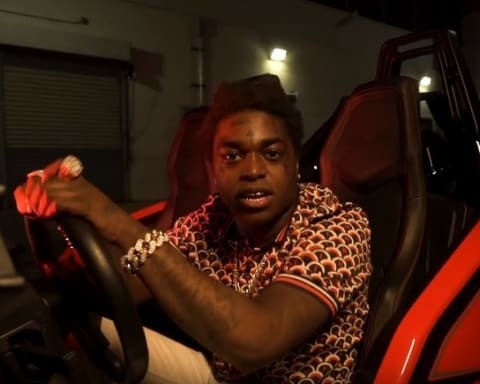 Watch: Kodak Black Drops New Song & Video "Christmas in Miami"
Kodak Black drops new song & video ‘Christmas in Miami’. 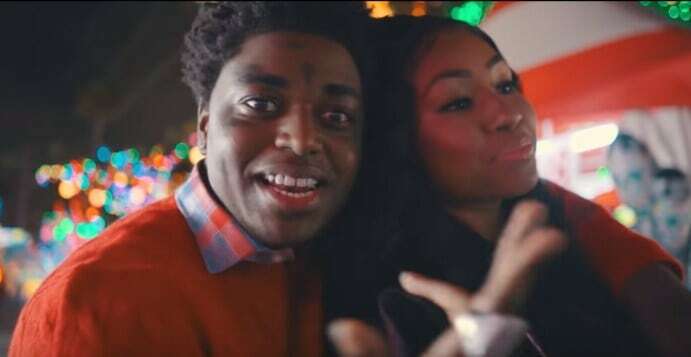 Kodak Black continues releasing new material as he decided to drop a new Christmas song for his fans called ‘Christmas in Miami‘. 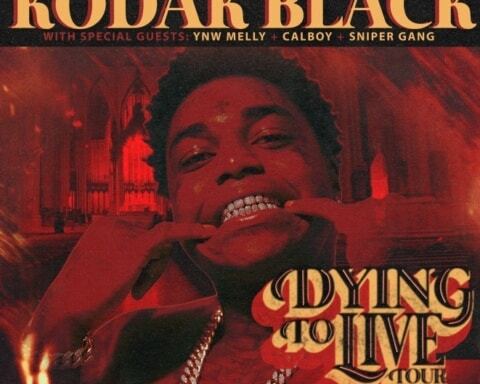 Kodak’s new album ‘Dying To Live‘ debuted at number 1 on the Billboard 200 this week. 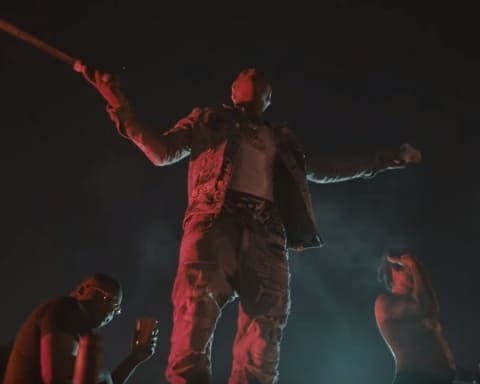 Watch the video for the new song below.